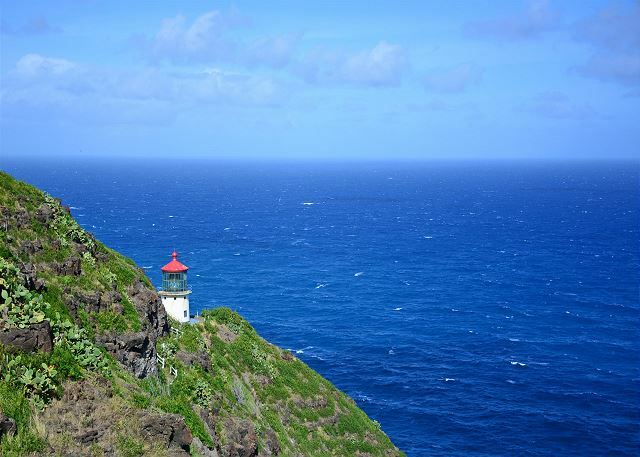 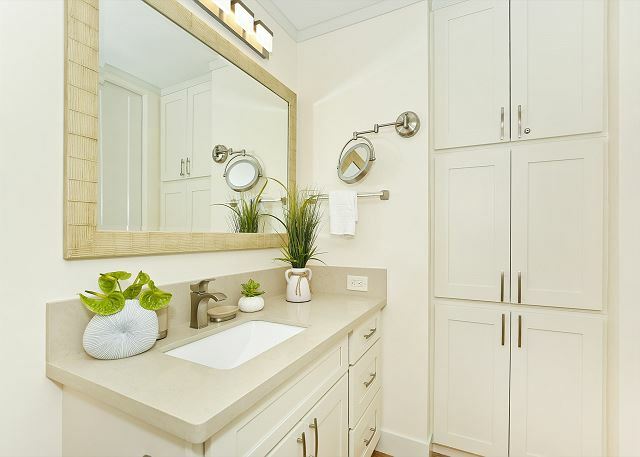 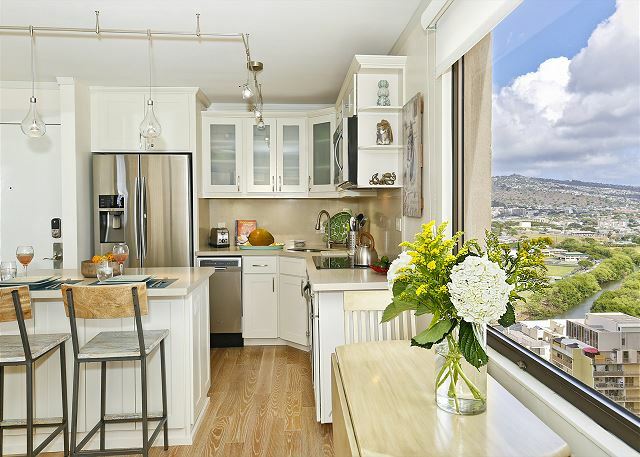 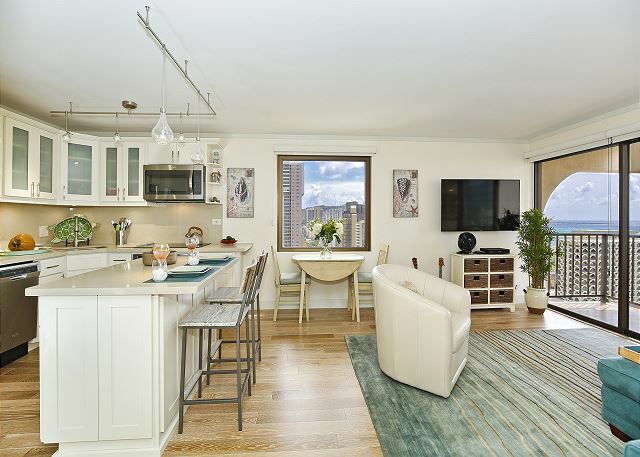 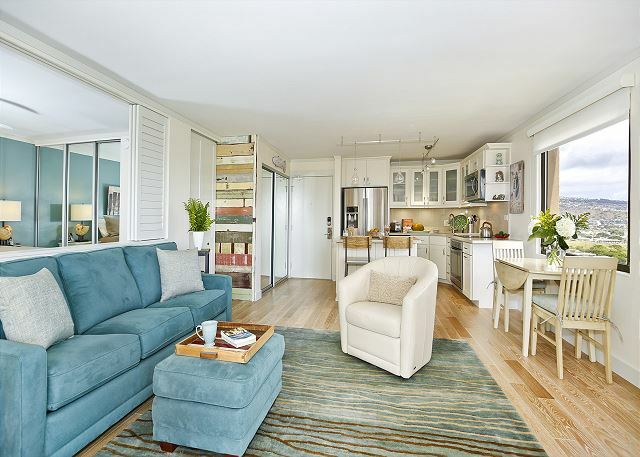 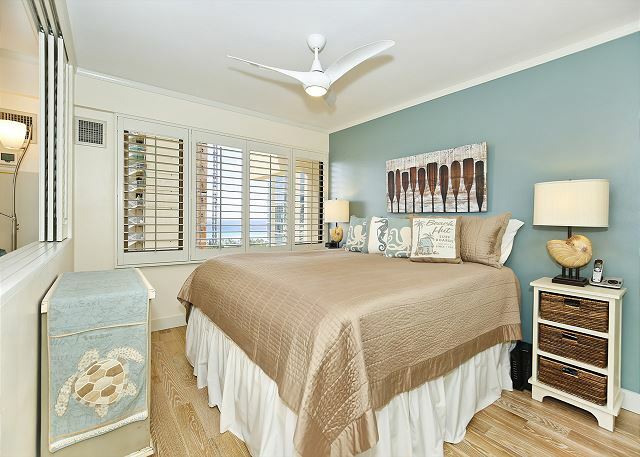 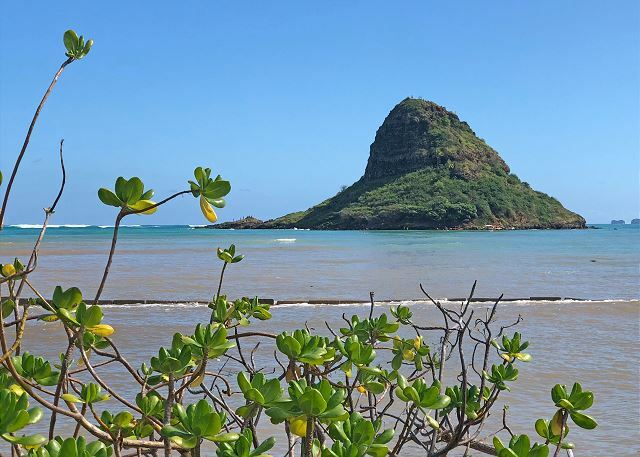 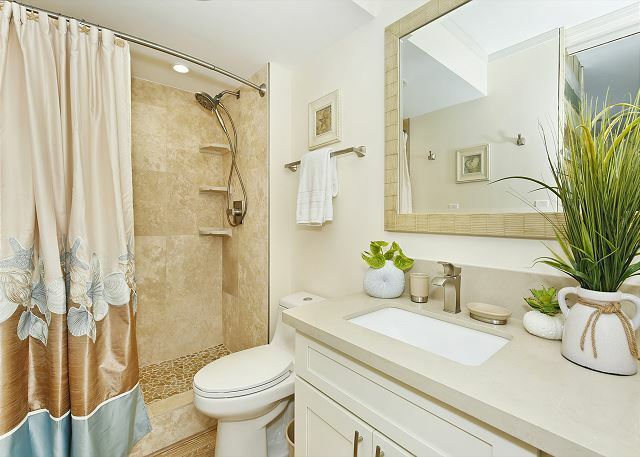 Four Paddle #2402 - REMODELED Corner Unit with Ocean Views, 1 Free Parking, WiFi, Washer/Dryer! 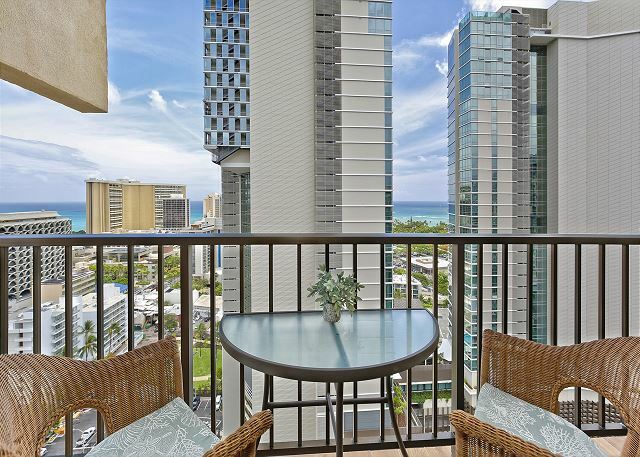 You'll enjoy a partial ocean view from this 24th floor one-bedroom corner unit with central AC (553 sq.ft. 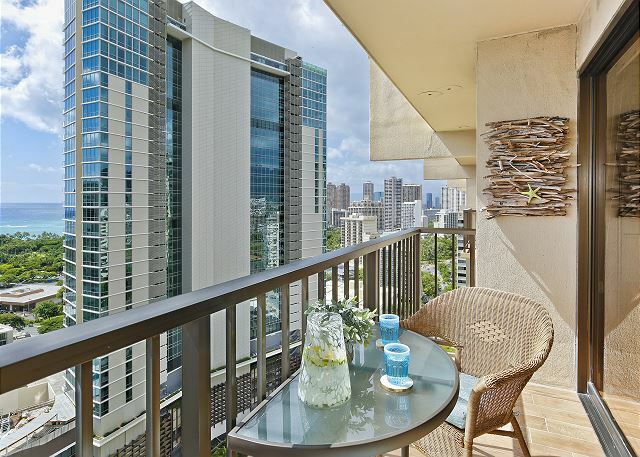 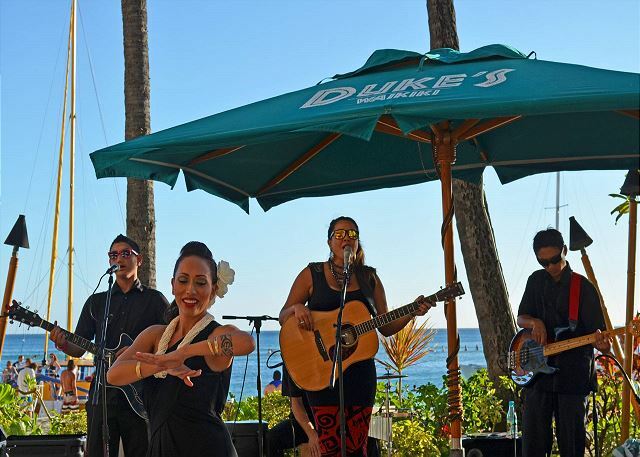 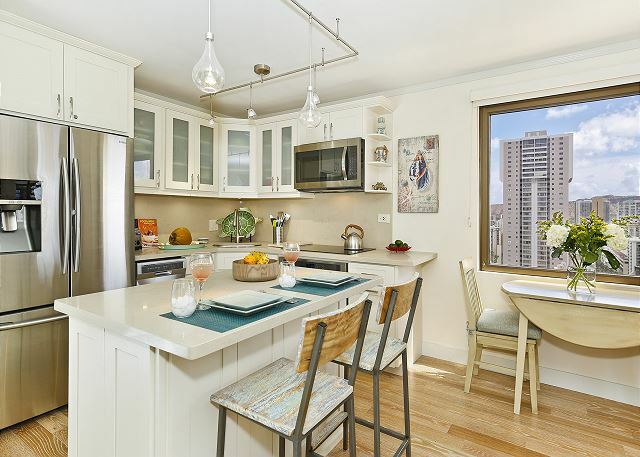 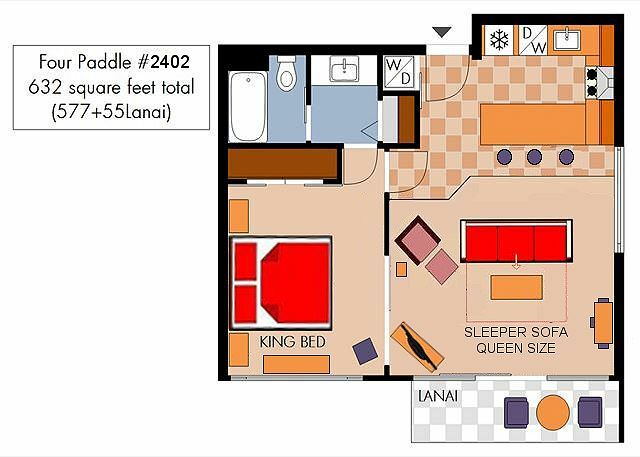 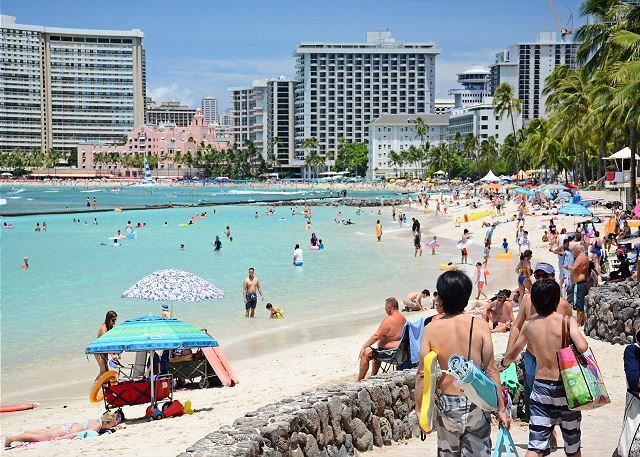 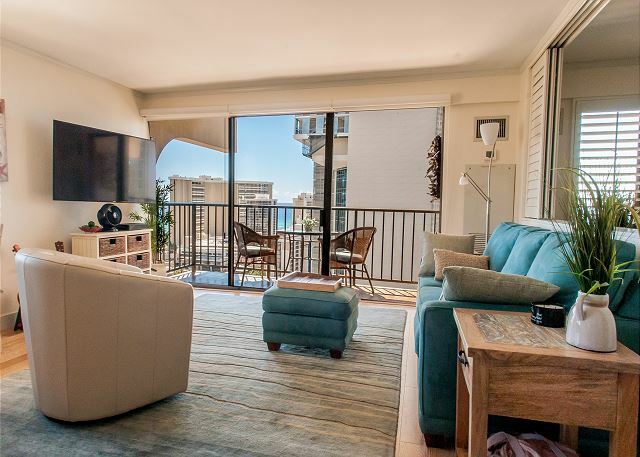 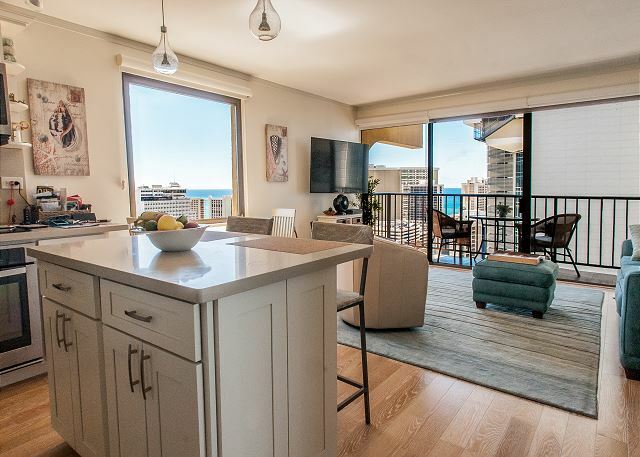 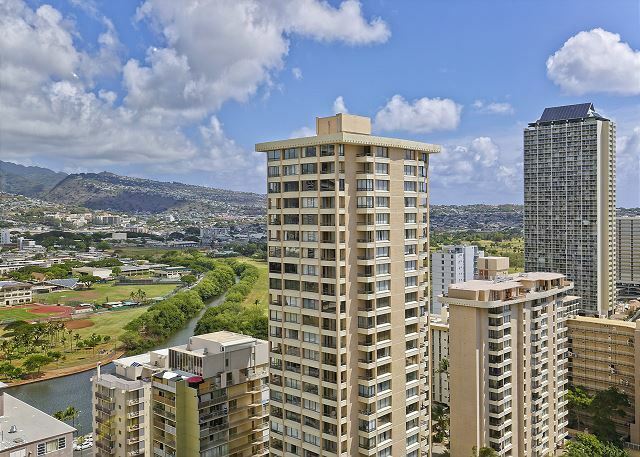 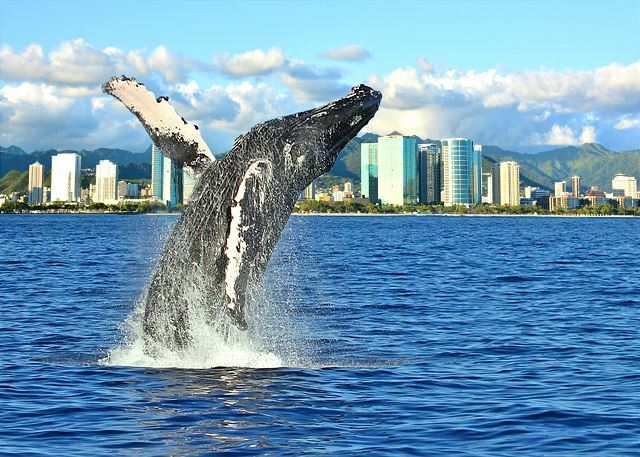 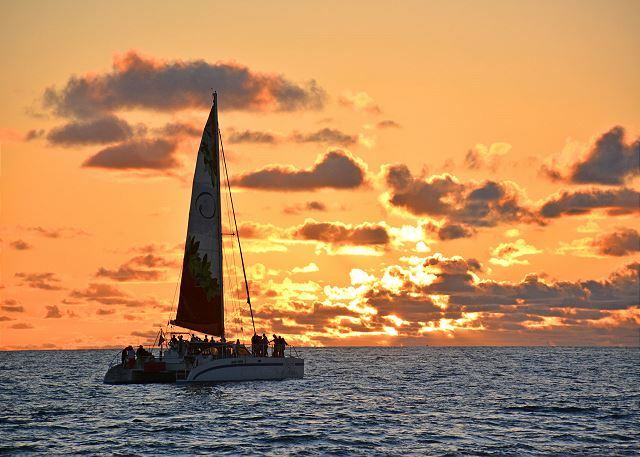 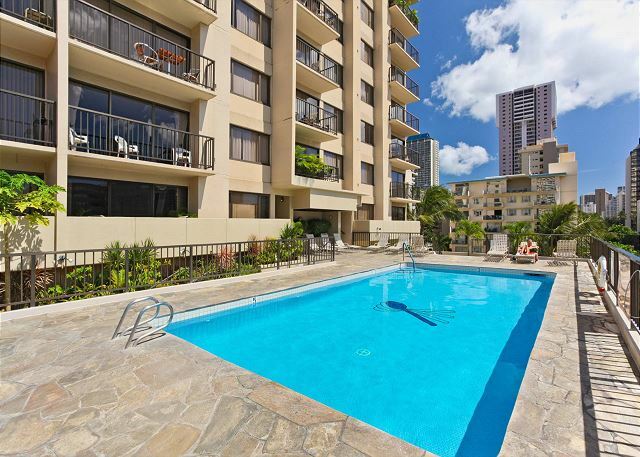 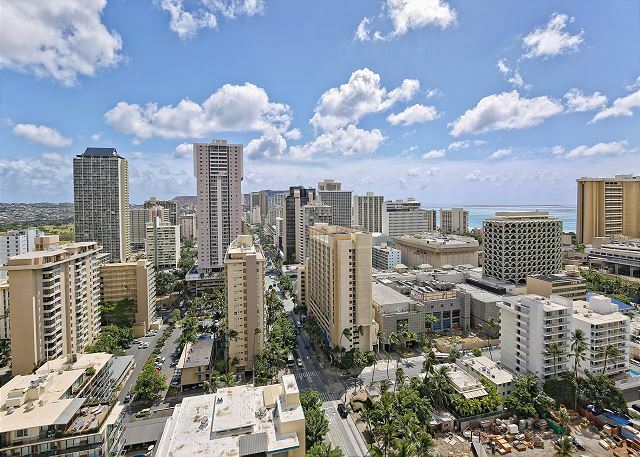 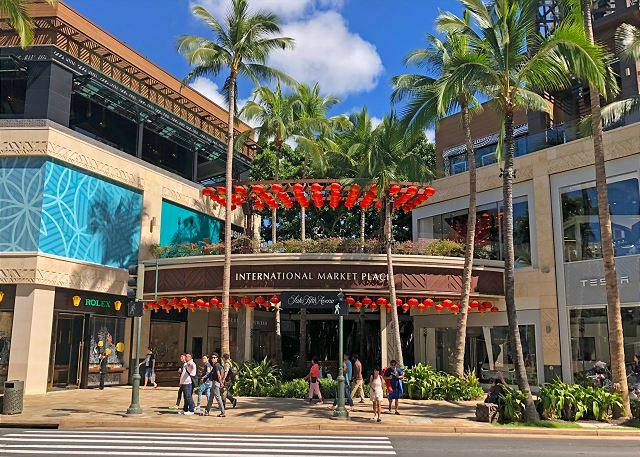 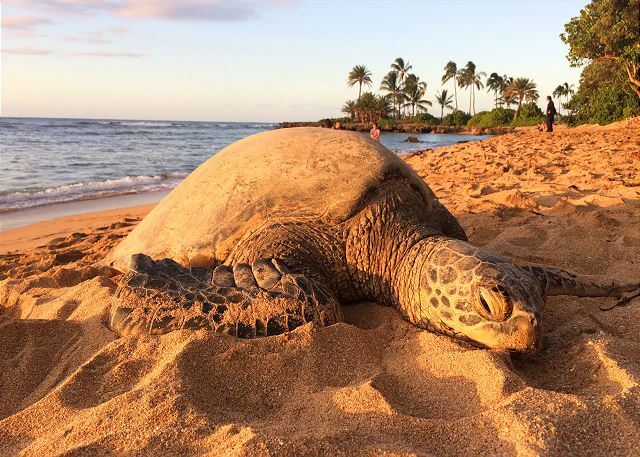 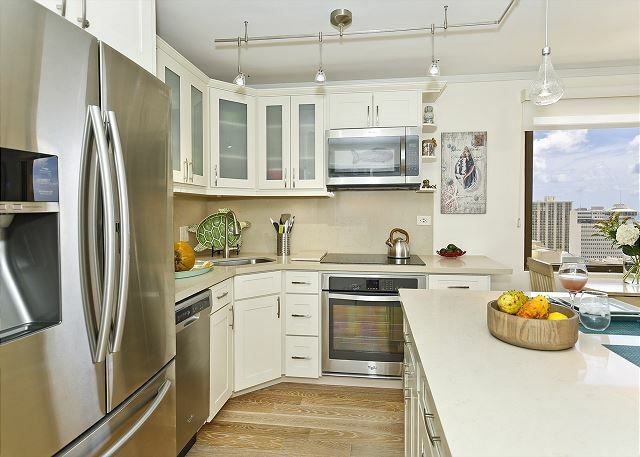 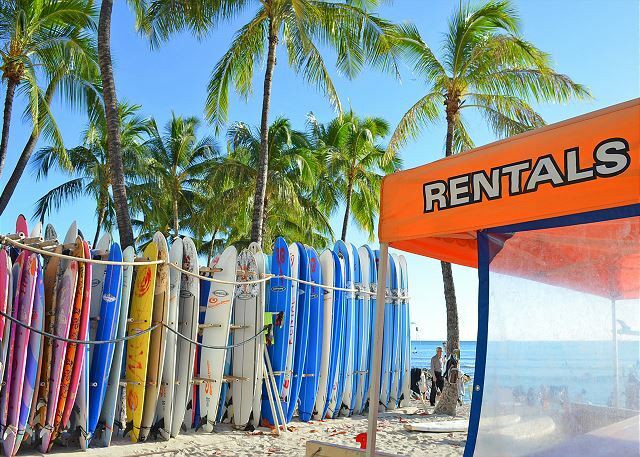 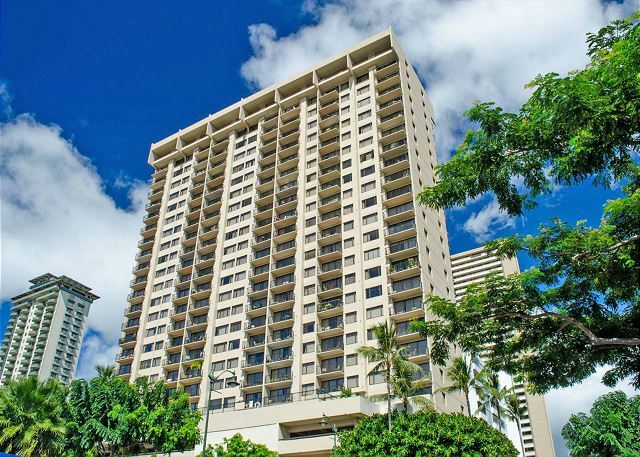 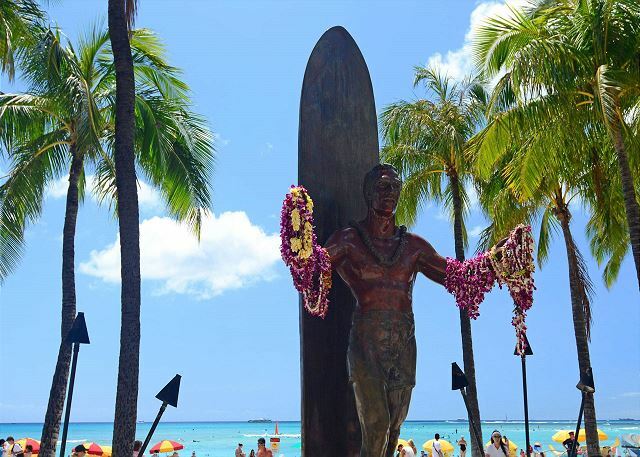 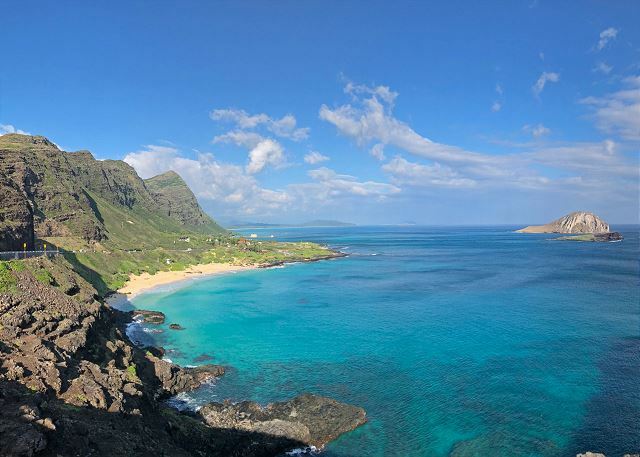 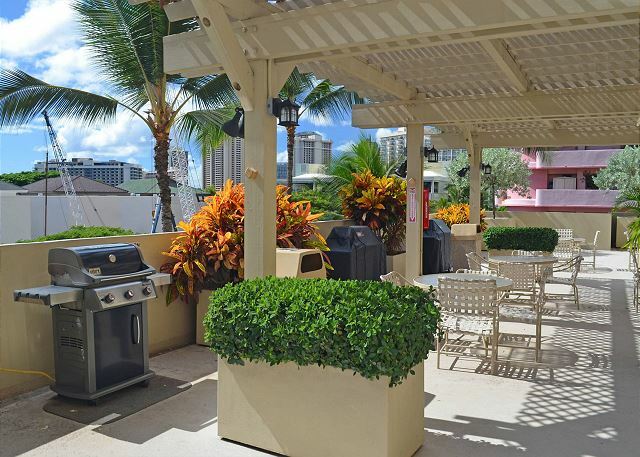 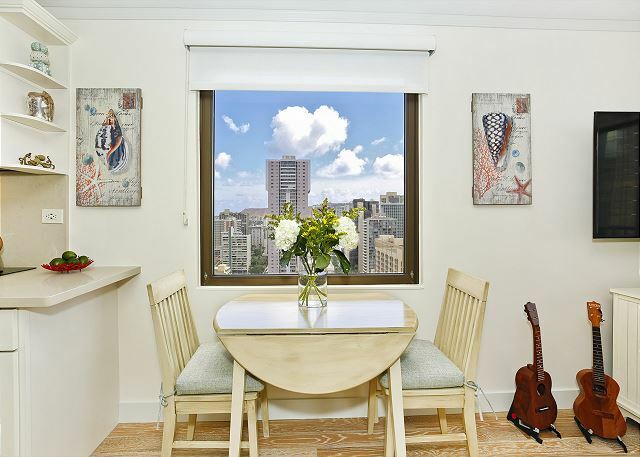 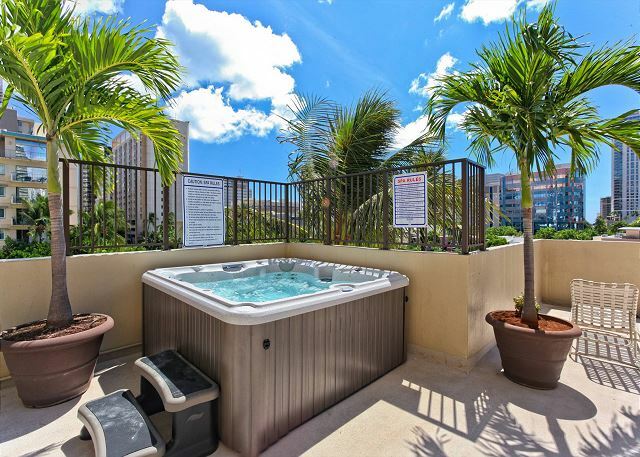 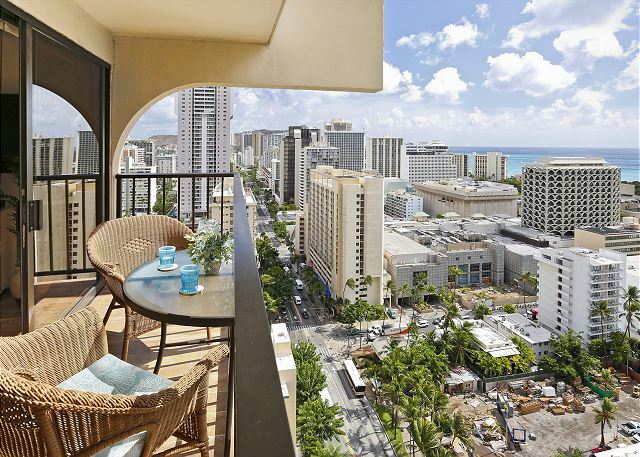 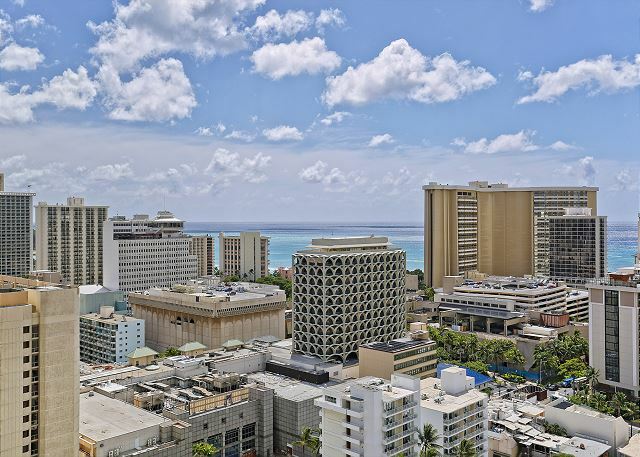 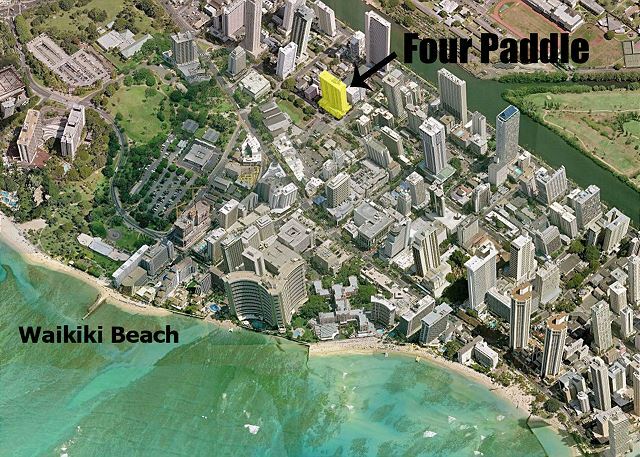 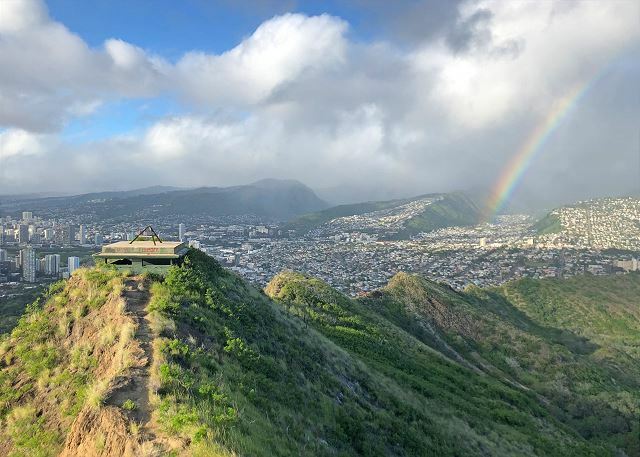 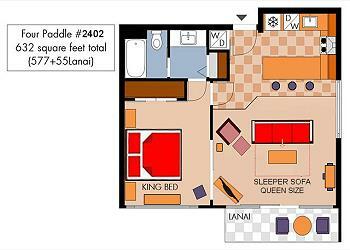 plus lanai) at Four Paddle, one of Waikiki's premier residential condominiums with 24-hour security!